As anticipated, Panini America's wrapper redemption was a huge draw at this years National Convention. The only way to participate was to purchase boxes of current Panini products and open them at their booth. 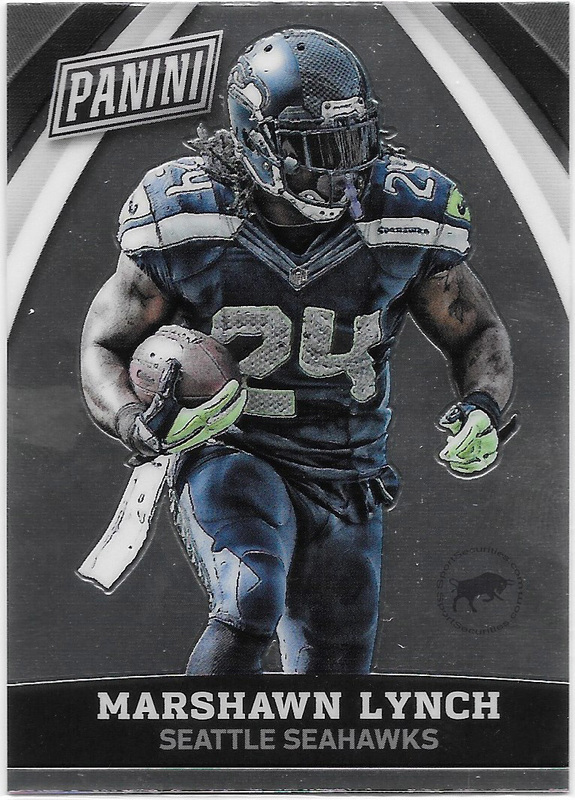 As a reward, Panini would give you foil packs with exclusive 2015 National Convention Panini cards. Depending on what product you opened at their booth, Panini would give you anywhere from three to eight “Silver Packs.” I opened two boxes of 2015 Clear Vision Football and here is what I received from my eight packs. Reflecting on this wrapper redemption, I have no idea how it is structured. I have cards from my packs that share the same card number as others, so I am assuming that there are multiple sets. I would be willing to bet these sets are broken up by style, but this is pure speculation. 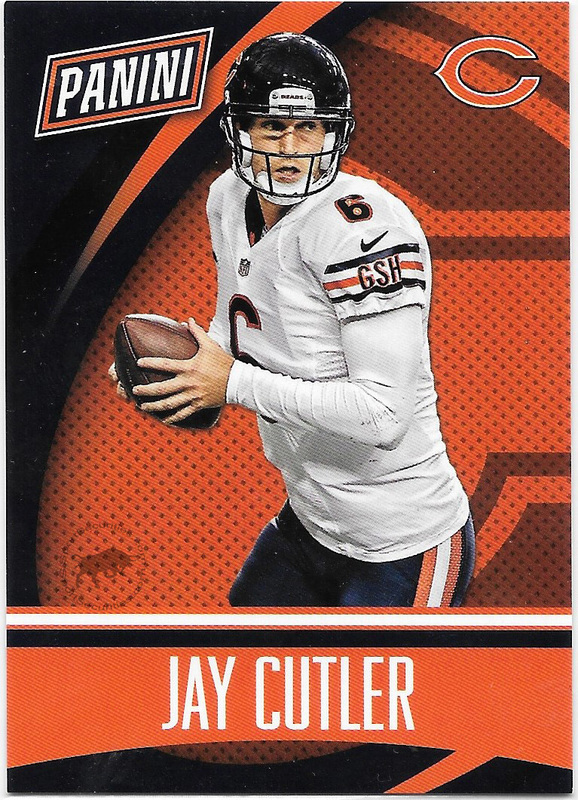 For certain, there are the Team Colors inserts randomly seeded into the packs. Furthermore, I know there are parallels to the cards in the form of Thick Cards, Cracked Ice (#ed /25), and Pyramid (#ed /10). 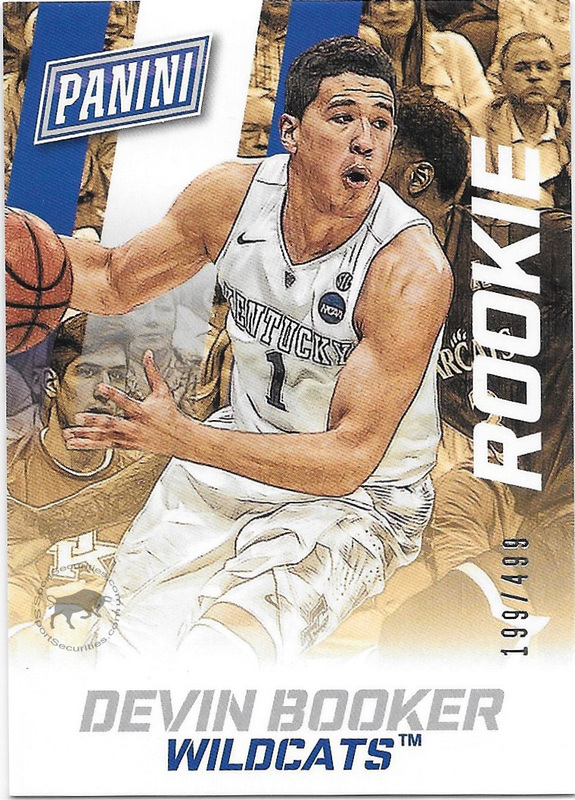 It also appears that there are rookie cards #ed /499, memorabilia cards, and autographs. Combine all of these caveats, and you have the most complex wrapper redemption set of the show. To try and make some sense of this set, I did visit the Panini website, but the information there made it more difficult to process. On a side note, I spoke to a dealer at the show who said he opened 1200 of the silver packs. This dealer didn’t want to go on record, but he told me that he only pulled six autographed cards out of his 1200 packs. 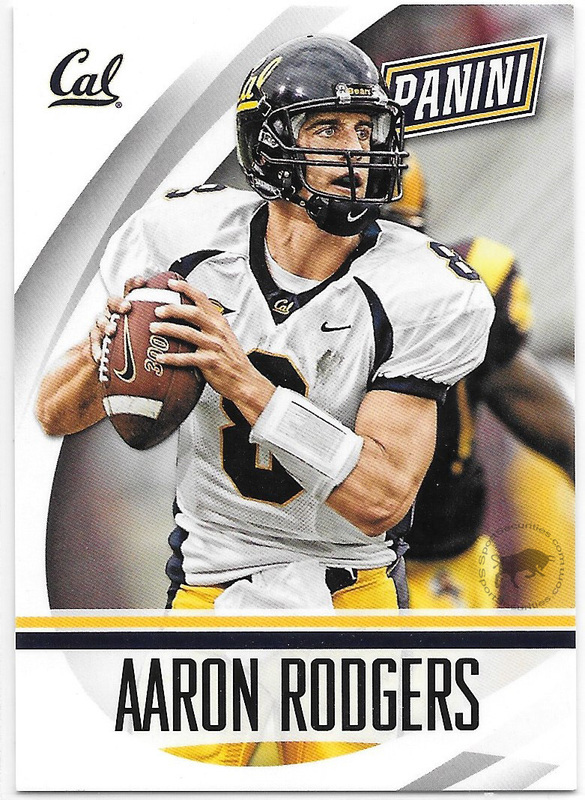 This would put autos at a rate of 1:200 packs. Monster pull on my Foltynewicz auto… if this is true. Panini also issued “Gold Packs”, however, you needed to be a Panini VIP in order to receive these packs. Panini VIPs are people who opened $7,500+ worth of product at their booth during the show and then attend Panini’s VIP party the Saturday night of the show. Panini VIPs are instructed not to sell their Gold Packs, but inevitably money talks and these packs always hit the secondary market. 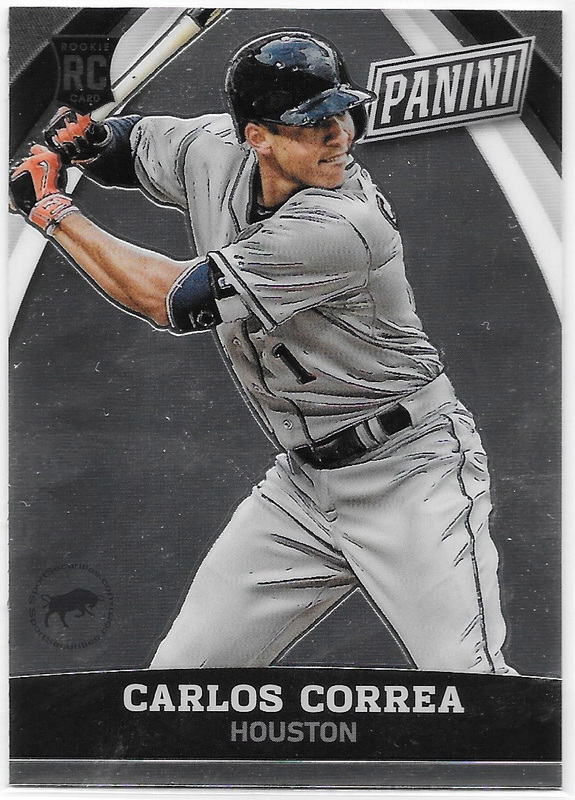 I purchased two this year, primarily just to see what the cards look like and so that I could write about them. Here are the results of my two packs. 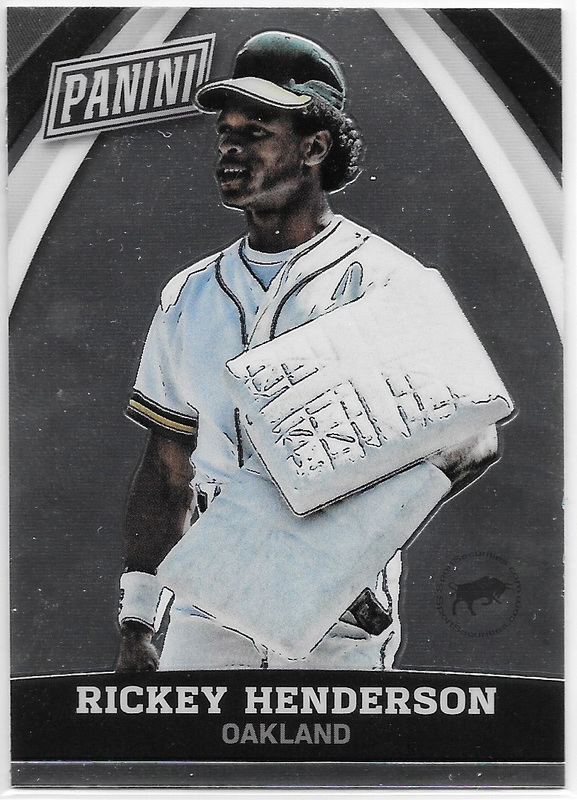 From my small sampling of these cards, I am drawing the conclusion that the gold packs contain Chrome cards that are very similar to the base set. So, I imagine everything that exists in the silver packs can be found in a chrome version via the gold packs. Honestly, I was very impressed. I don't know what I was expecting, but these cards wasn't it. I guess I wanted something flashier. One final note on this set. From what I have read on the internet and twitter, the silver and gold packs are easily searched. Apparently, packs containing memorabilia cards are significantly thicker than packs without memorabilia. Panini did put decoy cards (possibly the thick parallels) into the packs to deter searching, but they only put them in a few packs per sleeve. Also, in regards to the autographs, the stickers used to place the signatures on the card can be felt through the foil of the packs.